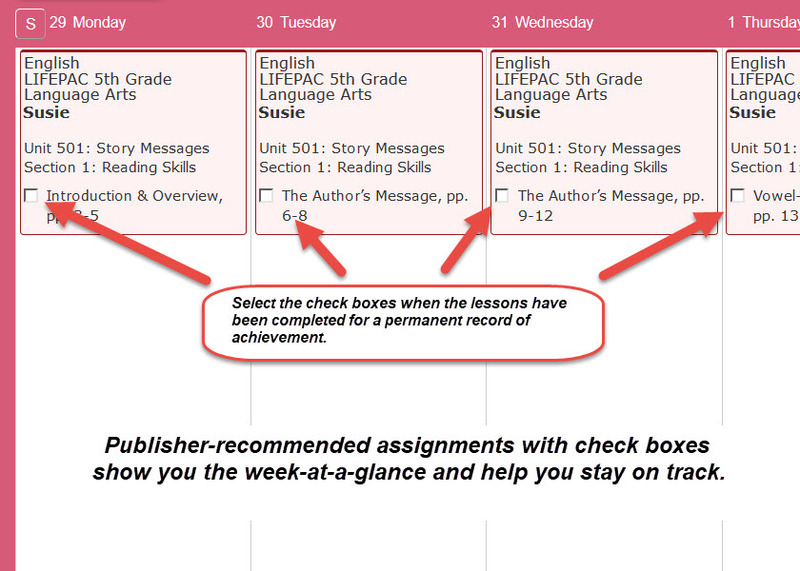 Take full advantage of your LIFEPAC curriculum with these grade-level. 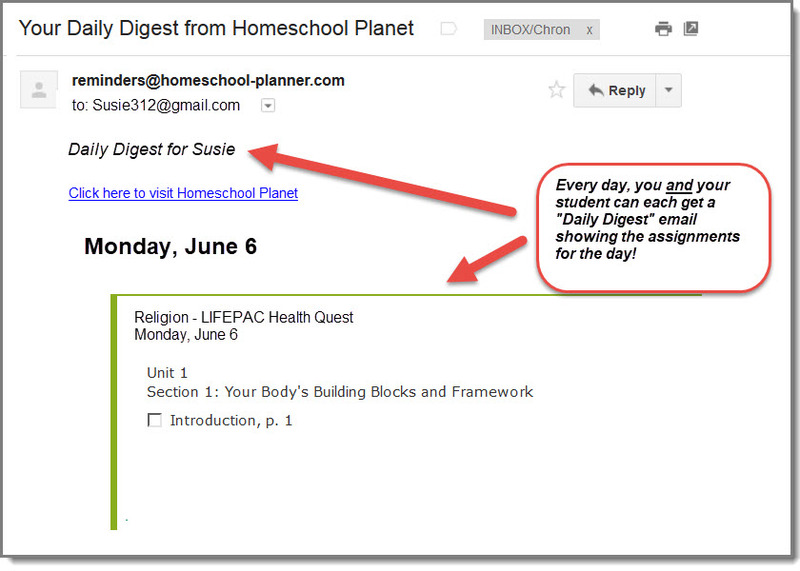 lesson plan bundles for use with your Homeschool Planet subscription. 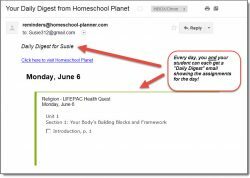 Each lesson plan lays out the publisher's recommended course of study for that subject in Homeschool Planet, giving you and your student an easy-to-follow schedule of assignments, and a convenient way to track progress, record grades and attendance, and more. The publisher's recommended course of study for each course in each 5-Subject Set. 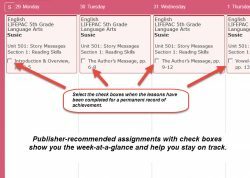 170 days of assignments with each subject, with a convenient reference to the applicable page numbers in the Lifepac Student Texts. 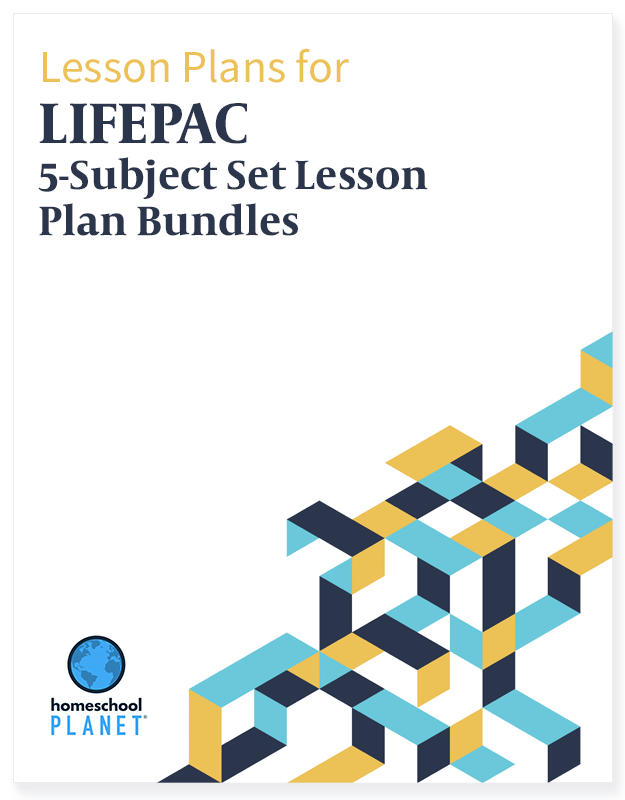 Super Bundle includes ALL Subject sets (for grades K-12).